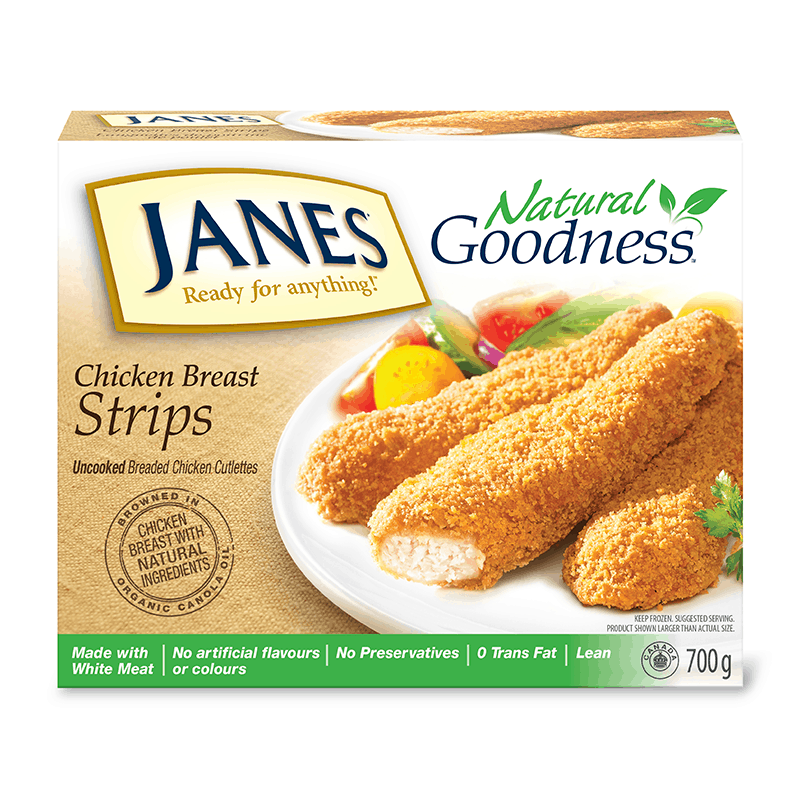 Natural Goodness Chicken Nuggets - Janes® Ready for Anything! 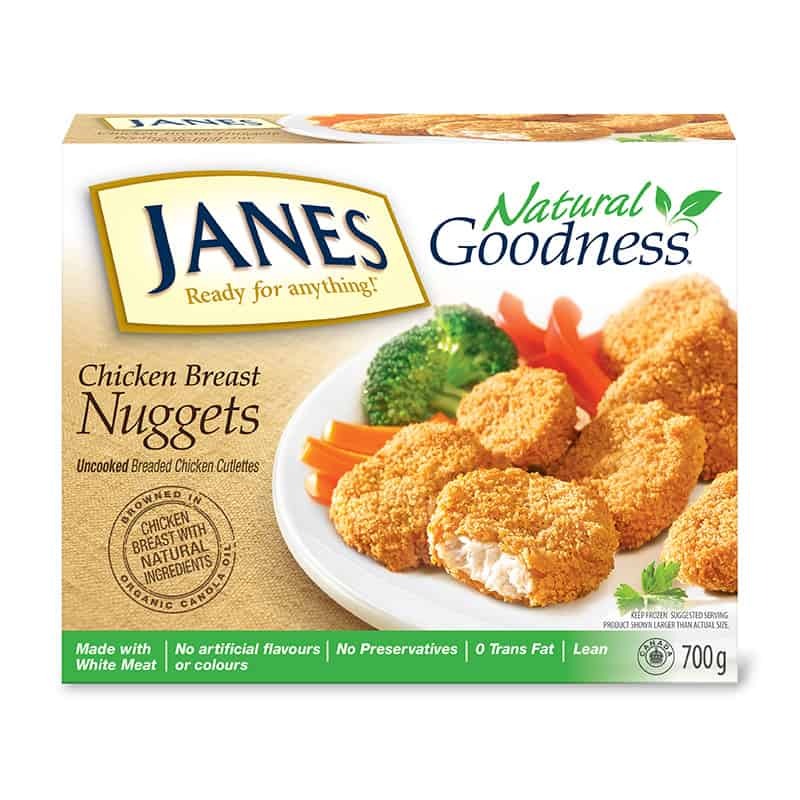 Our Natural Goodness Chicken Nuggets are perfect for families who are tired of cooking with ingredients that sound like they belong in a lab. 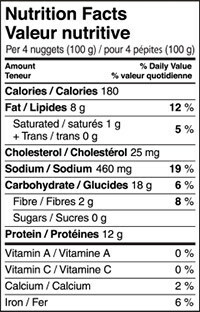 We believe in real food for real people, which is why we’re taking chicken back to basics.